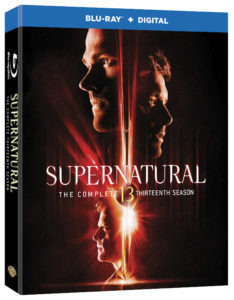 Box art and extras are revealed for the Supernatural: The Complete Thirteenth Season Blu-ray and DVD box sets. Warner Bros. Home Entertainment has released details about the upcoming Supernatural: The Complete Thirteenth Season Blu-ray and DVD set. 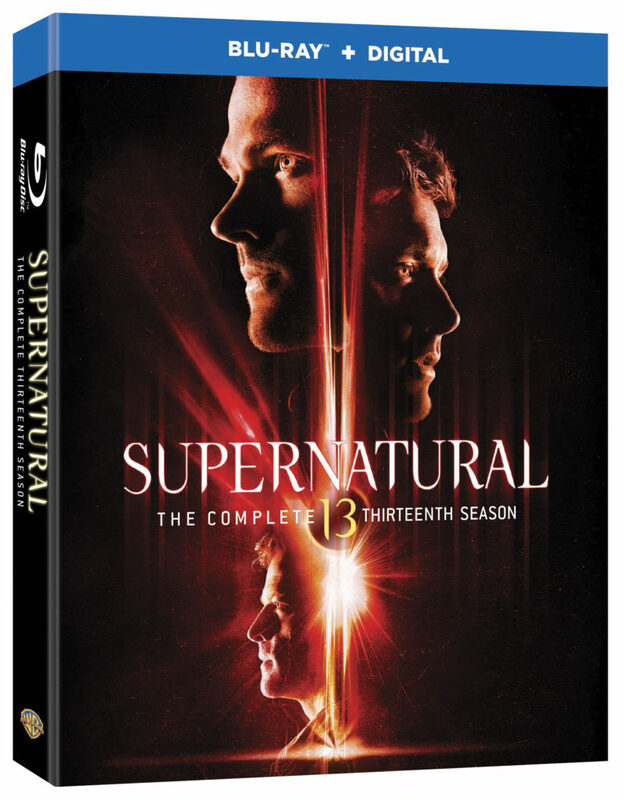 The set contains all 23 episodes from Season 13 in addition to 3 hours of bonus content including three featurettes. Order your copy from Amazon.com and support KSiteTV – Amazon will honor the lowest price between now and the release date!